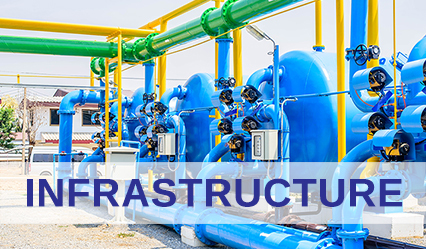 A strong infrastructure is perhaps the most vital need to a nation, and Btech Switchgear has helped the Qatar’s infrastructure become one of the strongest in the middle east by offering a vast variety of systems and products designed not only for durability but also for energy efficiency. Btech Switchgear continues its 20 year streak of providing excellent services in areas as diverse as airports, telecommunications, hospitals, marine engineering and residential housing. Check out some of the past projects and case studies below and see how Btech Switchgear can contribute to your next infrastructure project.